Hallelujah, it's raining Dragon Quest! Dragon Quest of the Stars was just announced, but there was hardly any fanfare or any information to go with it. Today the first complete trailer is available for the free-to-play smartphone title, and it looks absolutely adorable. 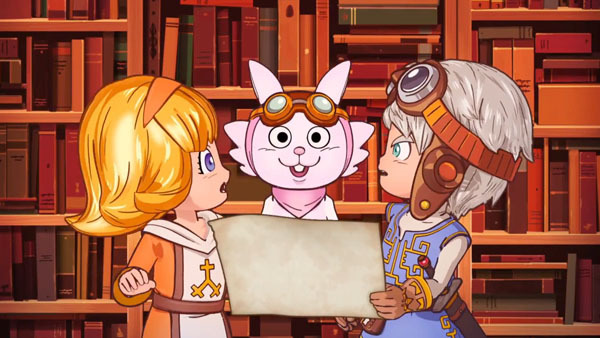 Perhaps there's a big Dragon Quest blitz coming where all our favorite titles are greenlit for English-speaking gamers at the same time. That would be excellent.